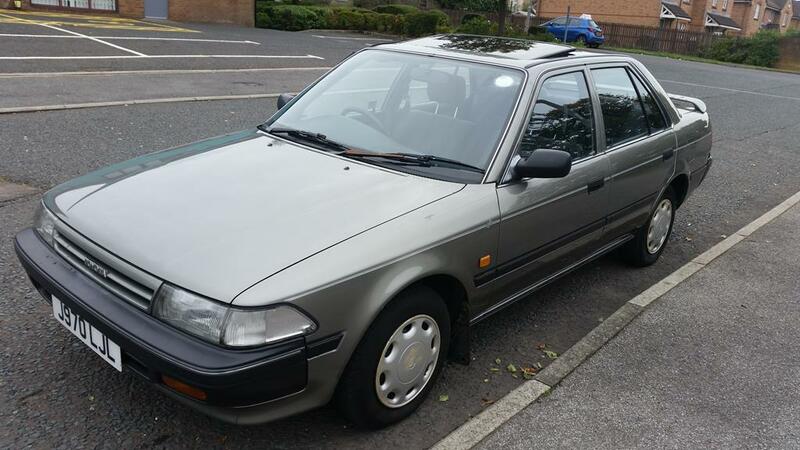 1992 J reg Carina 2 for sale in metallic green. 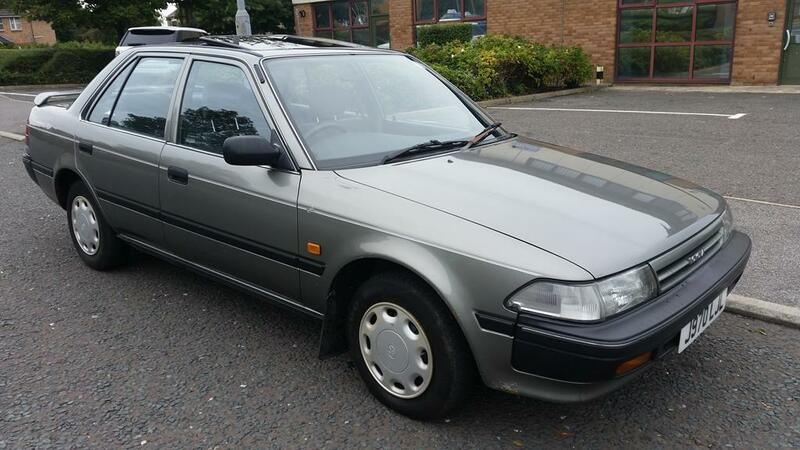 90s Japanese reliability. 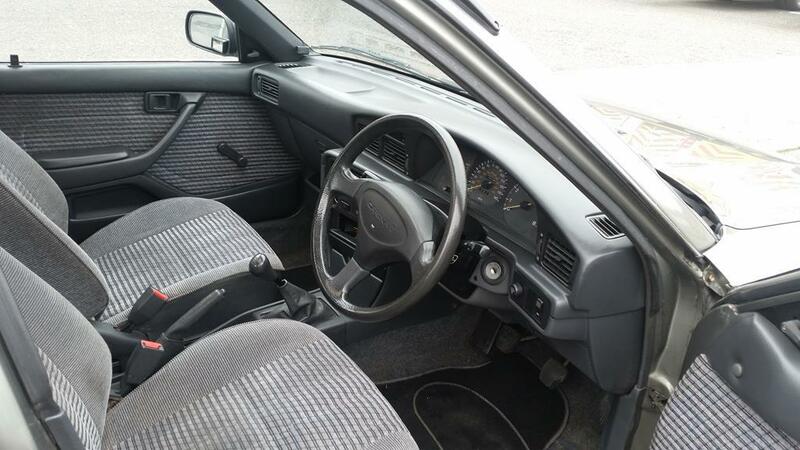 Interior is generally tidy. There are a few marks consistent with age. Everything works as it should and there are no major defects. 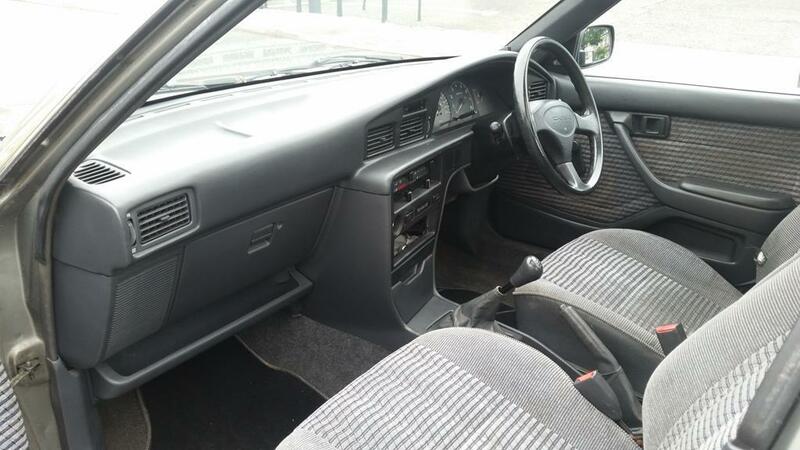 There is a small tear in the drivers seat bolster but the rest is fairly good condition. Electric sunroof works fine with no issues. Bodywork is surprisingly clean and straight. 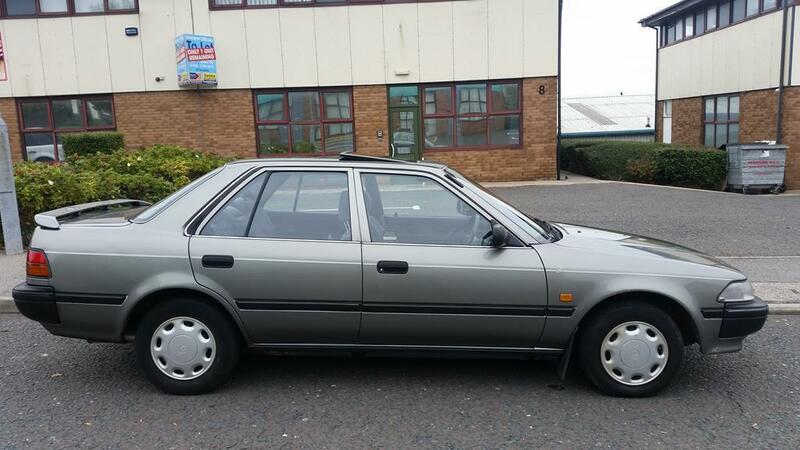 As you can see from the pictures the car looks very good for its age. There are a few areas of surface rust near the wheel arches and paint peeling from the rear spoiler, other then this the car is in quite presentable condition. Nothing that needs urgent attention. Recently the car has had a complete new exhaust system and a new battery. This is a usable daily car with plenty of life left. All documents are present including owners manuals old MOTS and service history book stamped to 2008. Very reliable and dependable cars. Not much to go wrong on them. is this still for sale fella ?